This heavyweight, glazed stoneware is precision tuned to 3800 Hz and produces a tense, grainy whistle tone that is perfect for creating suspense. These stringed nutshells and beads from Bogotá can be gently twirled to create a continuous watery crackle or struck onto an open palm to produce percussive snaps. Designed to be attached to a telephone handset to help the hard-of-hearing, this crude little speaker, picked up in London, is capable of lyrical phrases and wild squeals. Like a butternut squash crossed with a bagpipe, this traditional Chinese wind instrument has a mellow, expressive tone and two drone pipes tuned an octave apart. 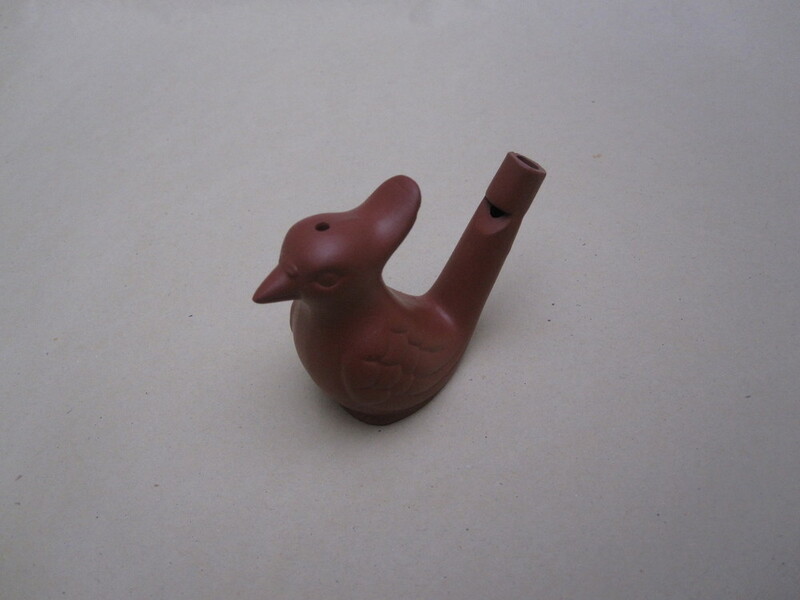 When filled with a little water, this terracotta warbler can produce a range of regular, rhythmic chirps depending on the angle of tilt and the force of breath. 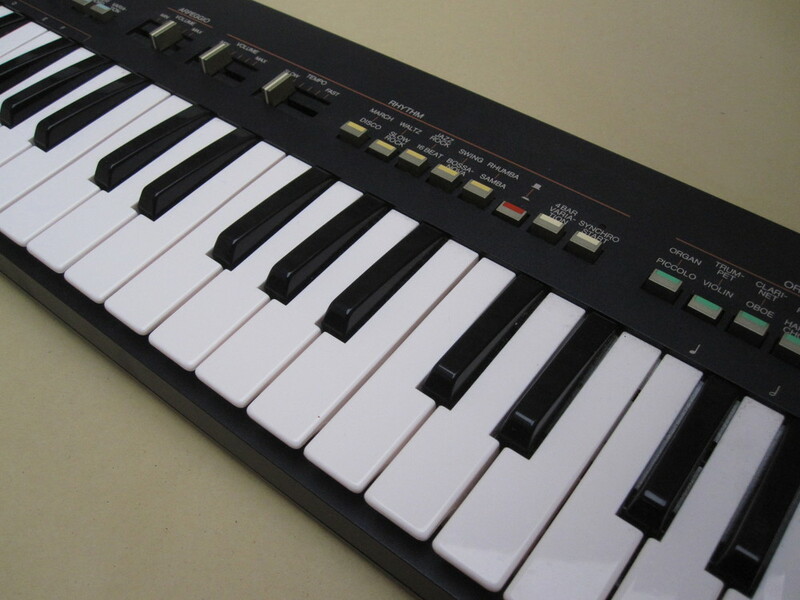 Sounds incredible sampled then pitched down a couple of octaves. 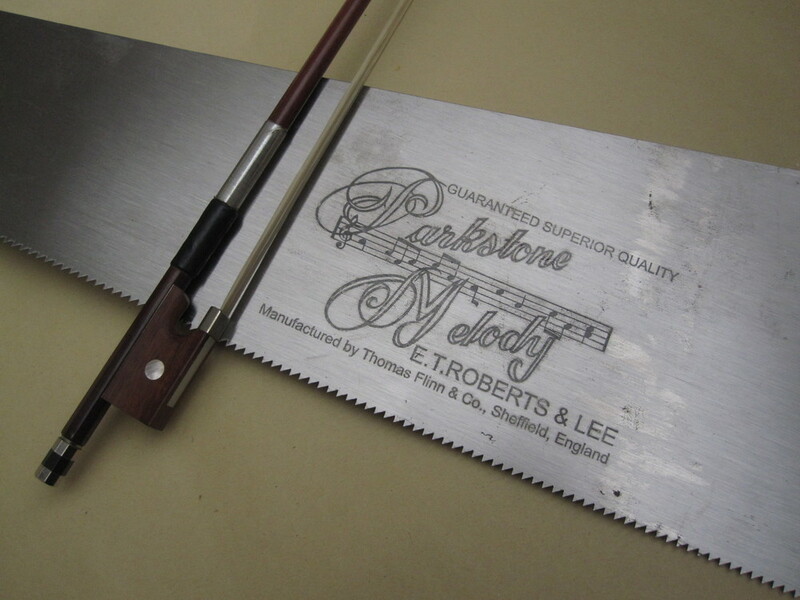 Made in Sheffield, the home of British Steel, this sharpened, singing blade is gripped between the knees, flexed into an 'S' shape then bowed to produce a haunting, ethereal tone. 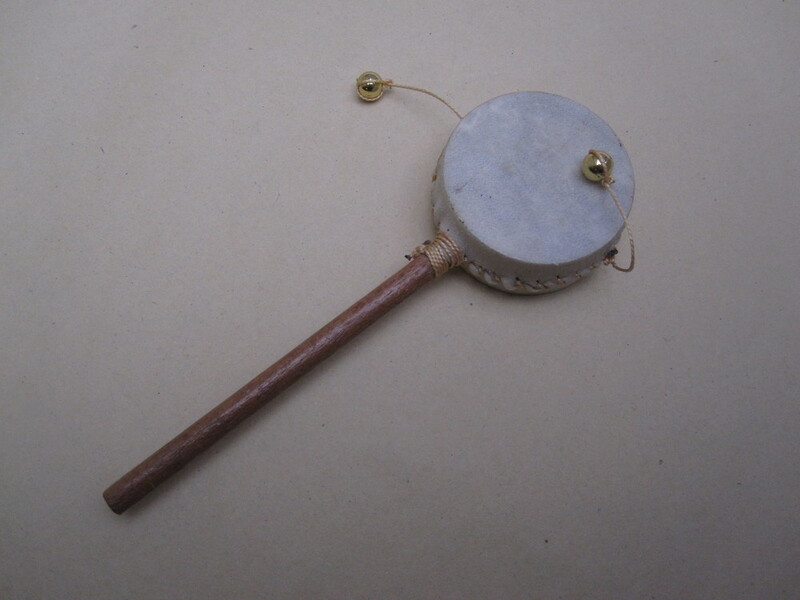 Alternatively, it can be struck with a mallet or beater to create percussive, bell-like sounds. A handheld citric synth, full of possibilities. One hundred sounds that can be looped, arpeggiated, sliced, bent and squeezed into any one of thirty-one selectable scales, including Bali Island Pelog, Raga Todi and Japanese Miyakobushi. 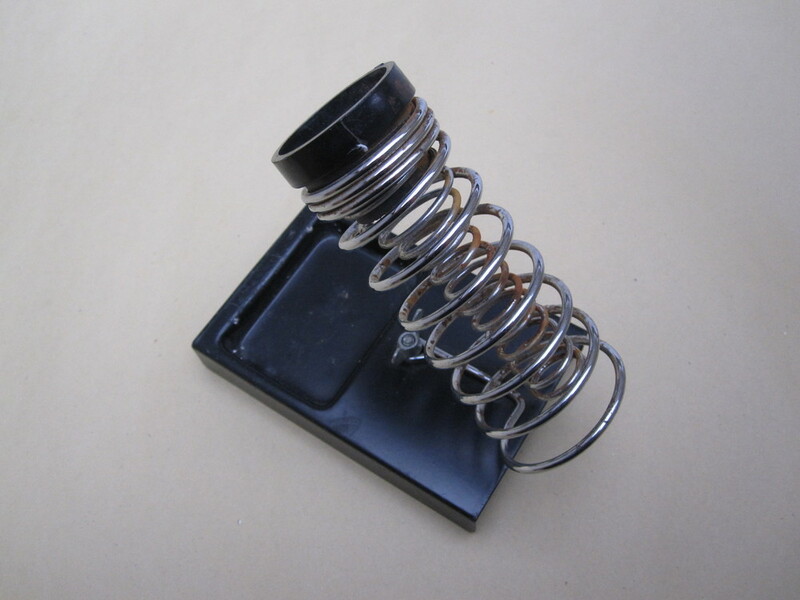 This stand for hot irons is a metal mounted spring within a spring that produces a dark, ominous clang with a long metallic decay when struck with a soft beater. This spinning drum, filled with gravel, has two tightened heads and a stringed golden bead fixed to each side of the body. When spun between two open palms it emits a fierce, noisy rattle while the beads produce a golden figure-of-eight in the air when viewed from above. 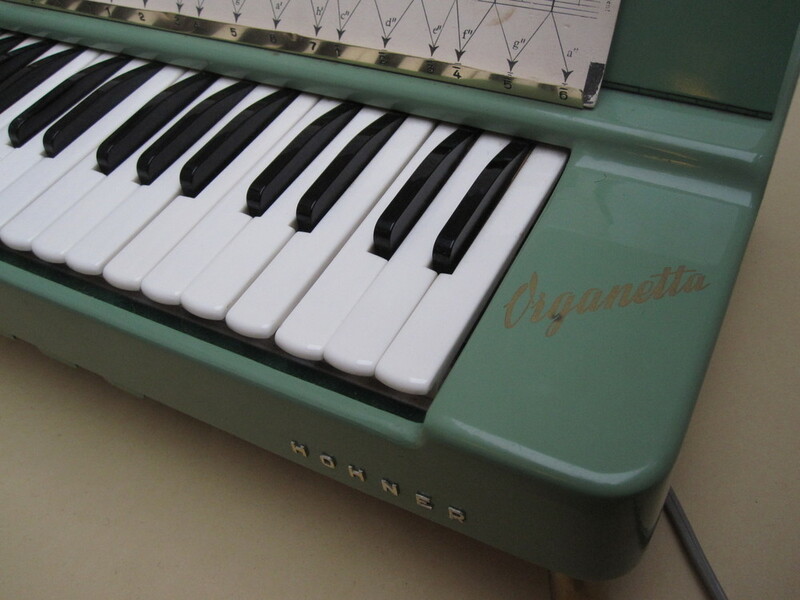 This 1950s German reed organ is well travelled and currently on vacation in Copenhagen. With its noisy fan, unstable tuning and crude volume slider it is full of character and has a mellow, clunky sound which is great for adding texture when layered with other instruments. Mécanisme de boîte à musique programmable de 20 notes pour gamme diatonique. C'est magnifique! With a clean open sound, this decorative slit drum proved perfect as the underpinning timekeeper in the Dunhill Gifting Christmas commercial (excerpt below). 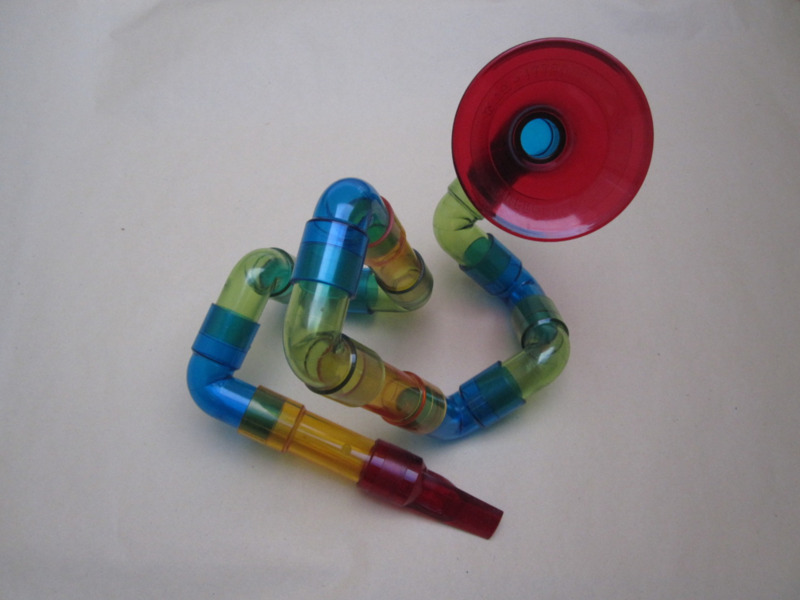 This metallophone is supplied with hard plastic beaters that produce a harsh sound. 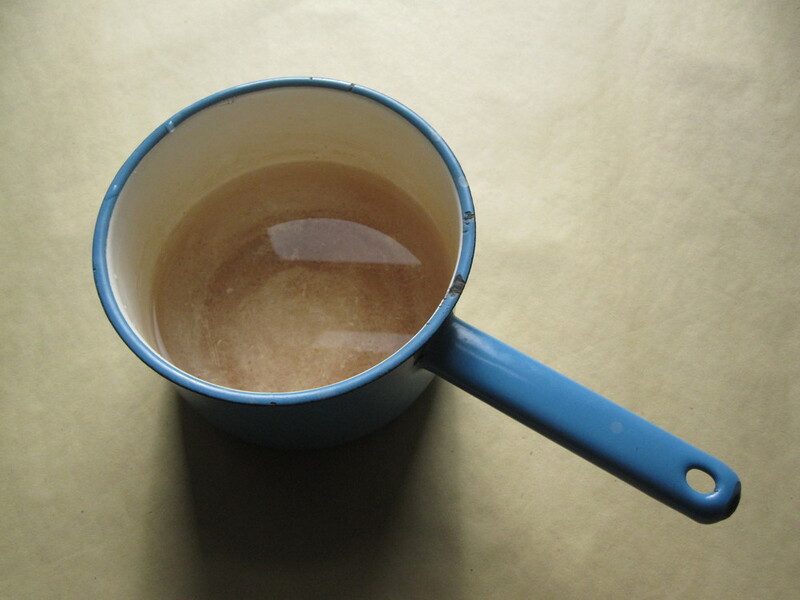 When struck with soft rubber beaters the sound is more gentle with a magical sustain. Beautifully crafted in zinc and birch, this little tweeter is great for attracting feathery mates or adding a realistic, rhythmic layer of avian atmosphere.